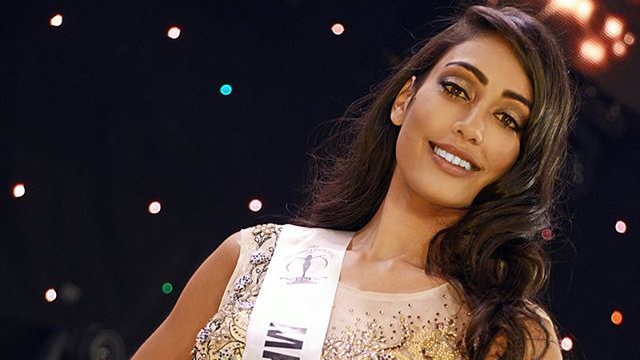 Angie Callychurn will represent Mauritius at the 2017 Miss Universe pageant, the Estrella Mauritius organization announced on its official Instagram account. The 27-year-old mass communications graduate and qualified colour consultant was selected after a panel interview and preview with the judges of the Estrella Mauritius candidates last September 23. She previously represented Mauritius at the Miss Supranational 2016 pageant in Poland and was among the Top 25 finalists. Callychurn “hopes to be an advocate of promoting self-confidence to boost the career and personal achievements of others in their daily life”.